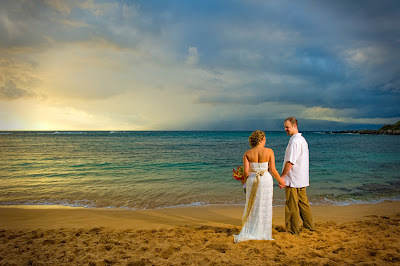 Maui Beach Weddings Question: What about the weather? "What do we do in case of rain?" is something we hear very often. 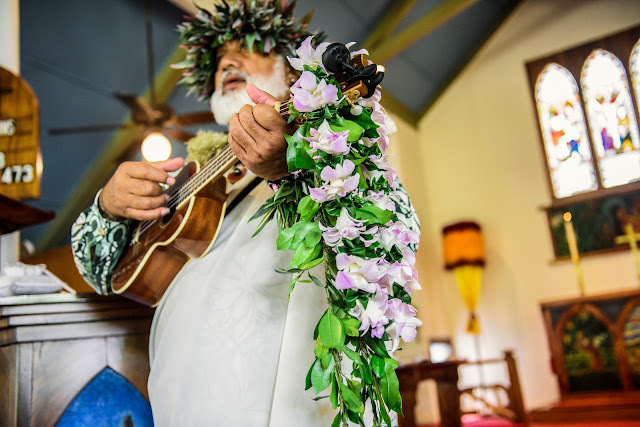 Marry Me Maui does about 200 weddings per year. 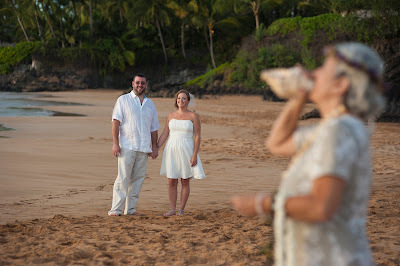 Most of them are beach weddings at various locations around the island. We try to keep the locations near our clients' accommodations but sometimes that's not possible because either the beach is not suitable for a wedding, there's no parking or the beach might be off limits by law (Kaanapali Beach). We are required to pull permits from the state for every beach wedding and they allow us 2 locations. This is usually sufficient to avoid a rain-out in cases of inclement weather. Maui is home to 10 of the 13 "life zones" on planet earth and also host various micro-climates. The weather in Kapalua can be vastly different than the weather in Lahaina only 7 miles away. Indeed, we have seen rain at DT Fleming and none at Kapalua Bay less than 1 mile away. With smartphones giving us constant updates on everything from our favorite cat videos to the weather, many clients get concerned when they see "rain" for their local Maui forecast. We suggest not looking at the weather. Rainfall totals in most of our passing showers usually total 1/10 inch which really isn't rain, we prefer to call it liquid sunshine. The secondary beach will generally not have rain unless we are in the middle of a winter Kona storm, when the tradewinds stop and the wind comes out of the south bringing moisture with it. Fortunately this happens very infrequently. Most of Maui's resort areas like Kihei/Wailea or Lahaina/Kaanapali are situated in dry zones that receive only 1 to 10 inches of rain per year, roughly the equivalent of high desert areas in the southwest like Santa Fe NM. 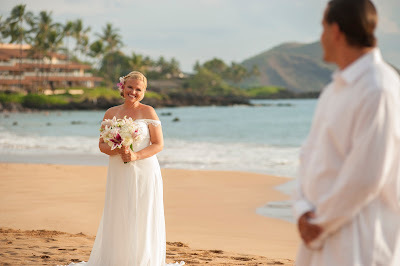 Many of us are used to associating Maui with the waterfalls and lush tropical rainforest featured on movies like Jurassic Park and while these areas do exist, they are not anywhere near the major resort areas and we will not be performing any wedding ceremonies there.